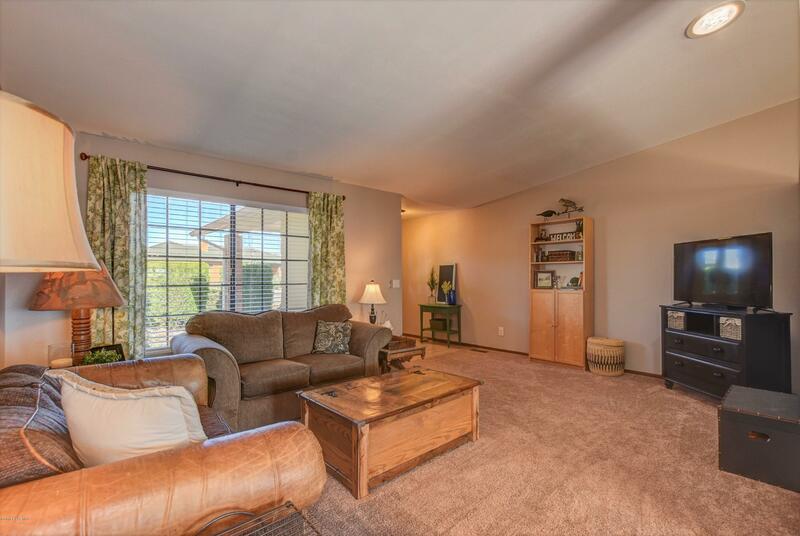 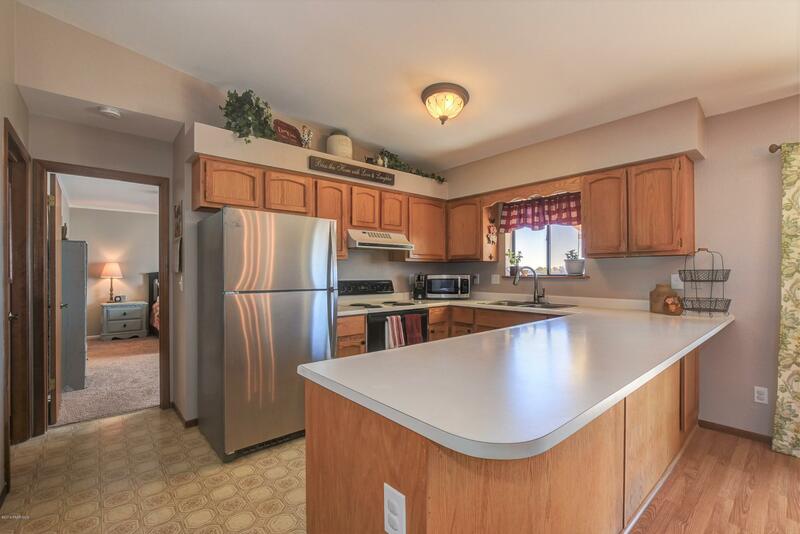 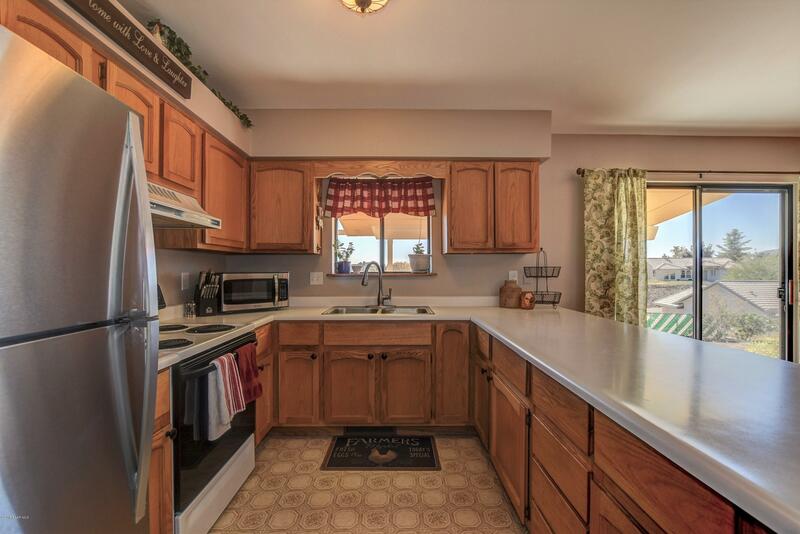 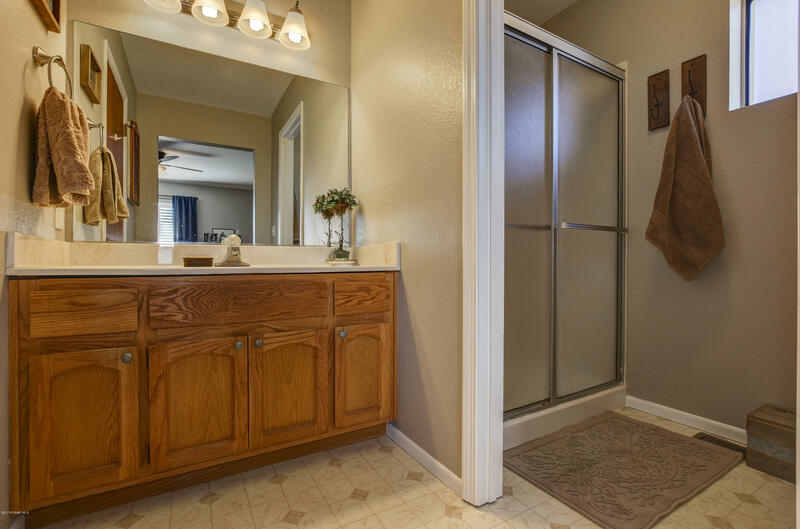 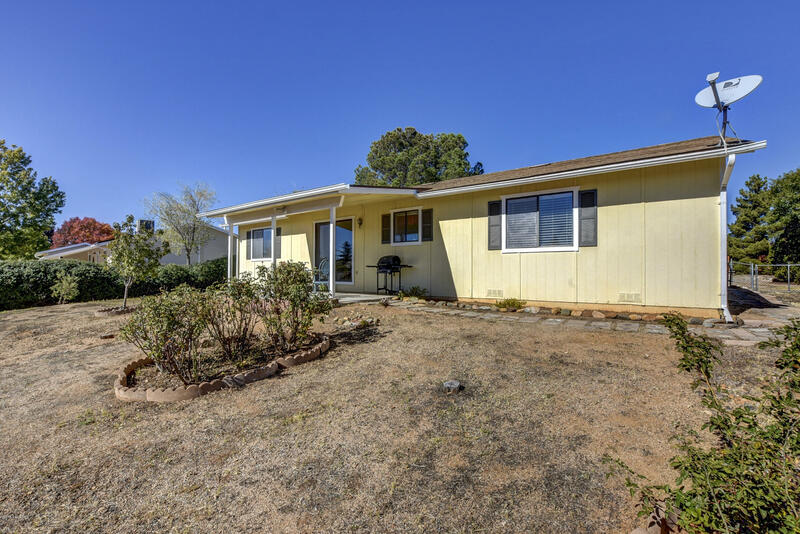 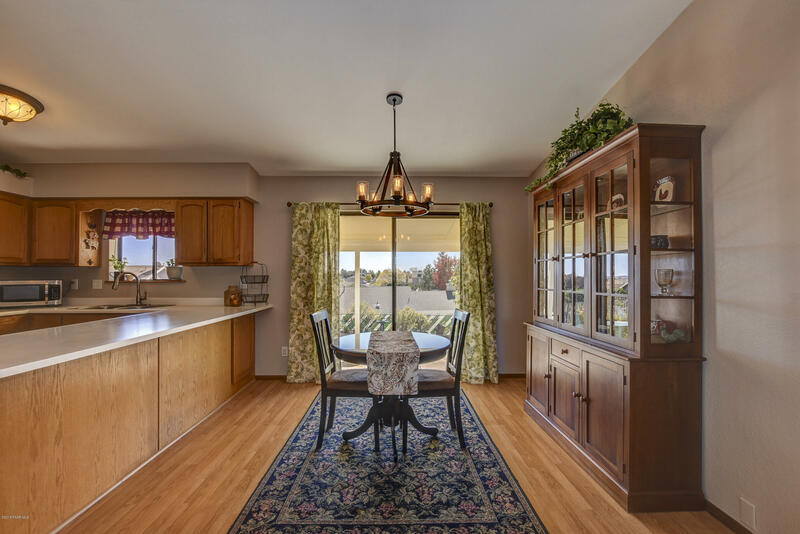 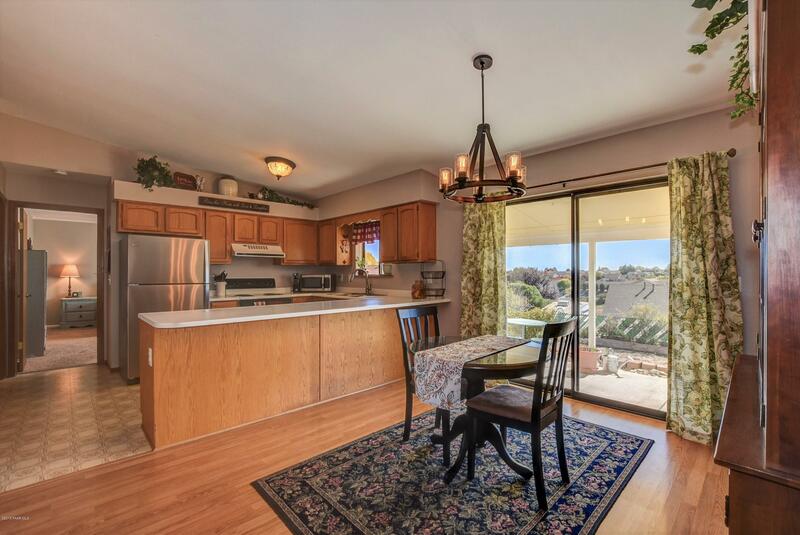 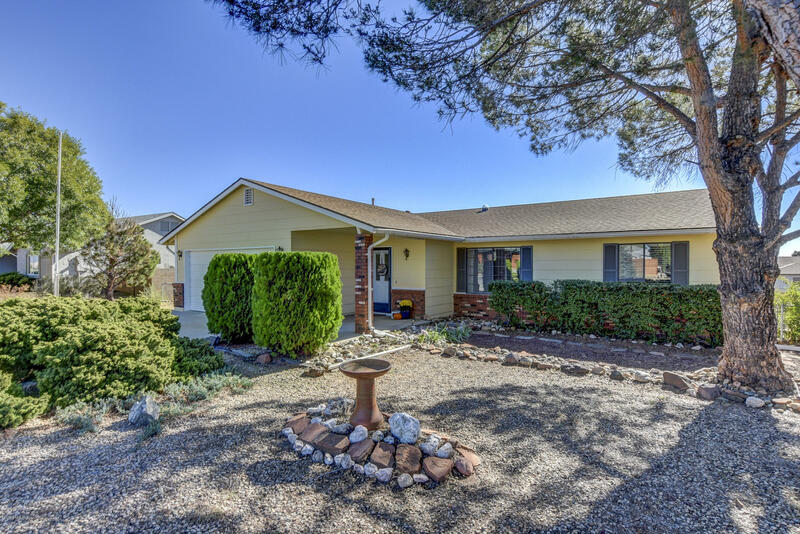 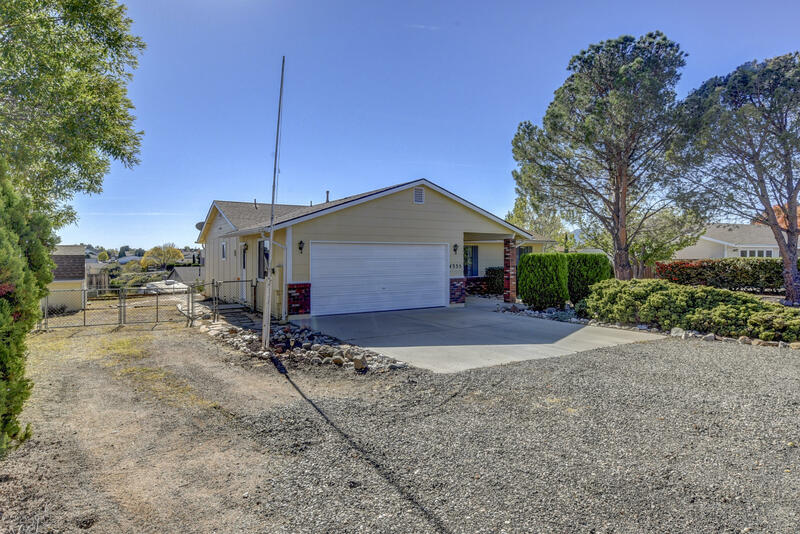 Here is another great home in one of Prescott Valley's most desirable neighborhoods, Unit 20 - where there is pride of ownership and no HOA! 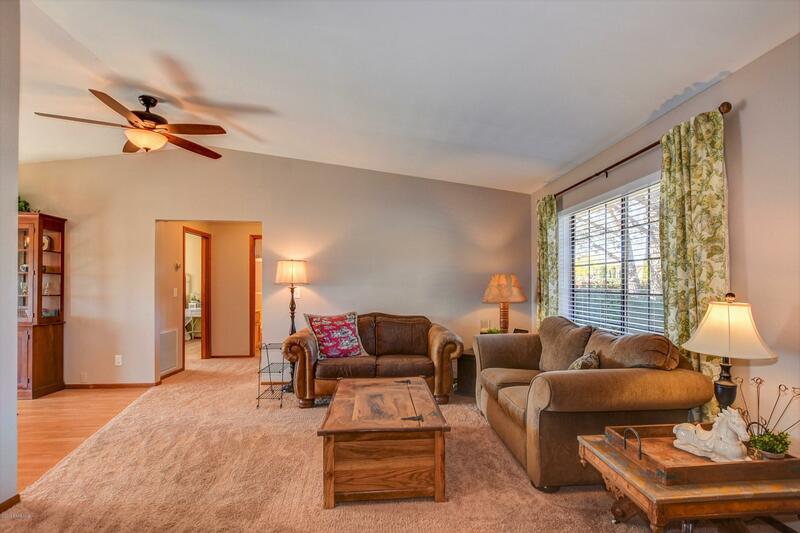 Charming curb appeal gives way to a fantastic open floor plan with vaulted ceilings, dining area open to back patio, roomy kitchen with lots of counter space. 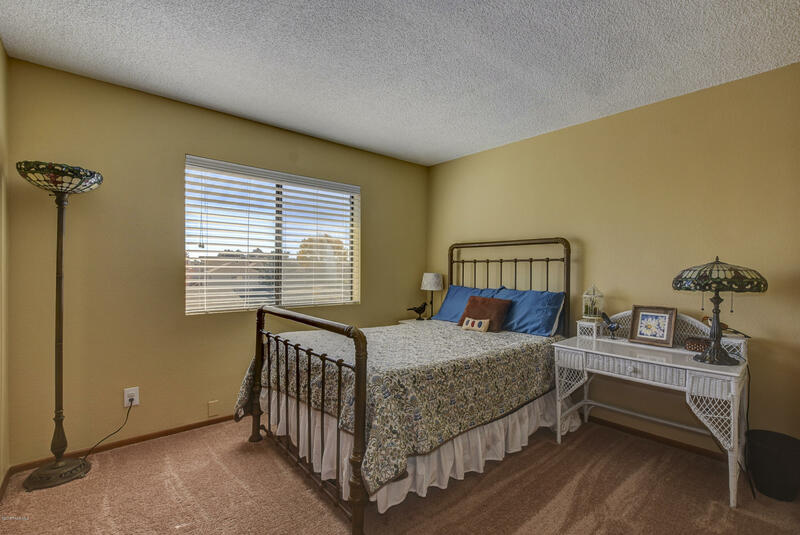 You will love the brand new on-trend interior paint and crown molding in the huge master bedroom, which features a walk-in closet and spacious bathroom. 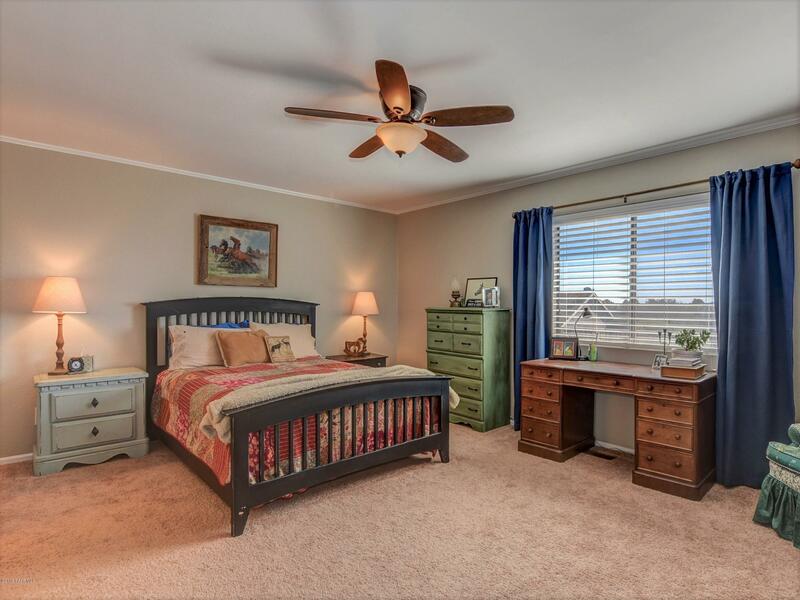 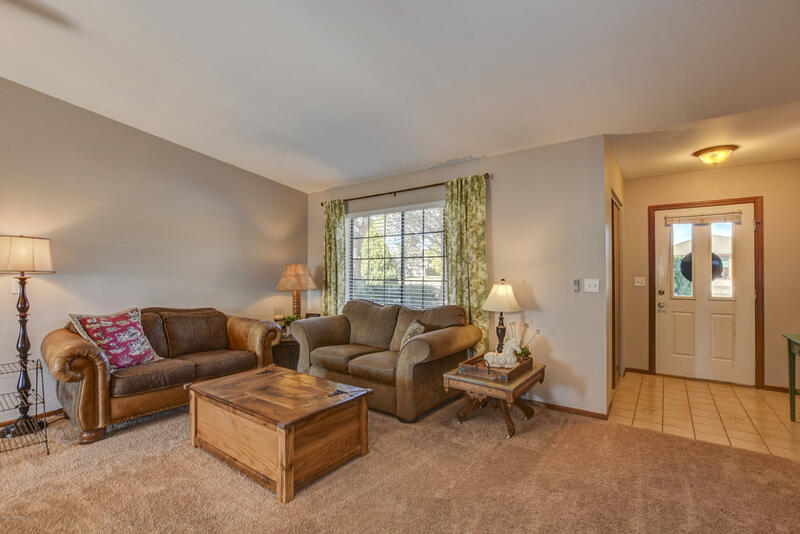 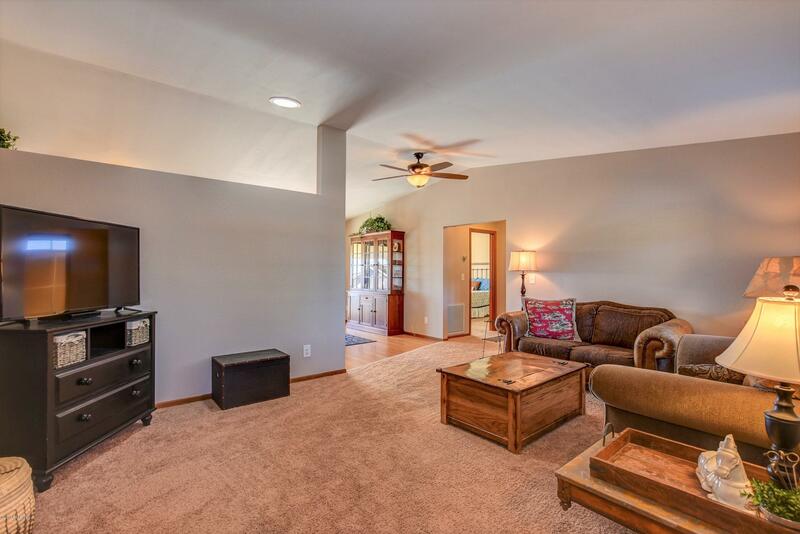 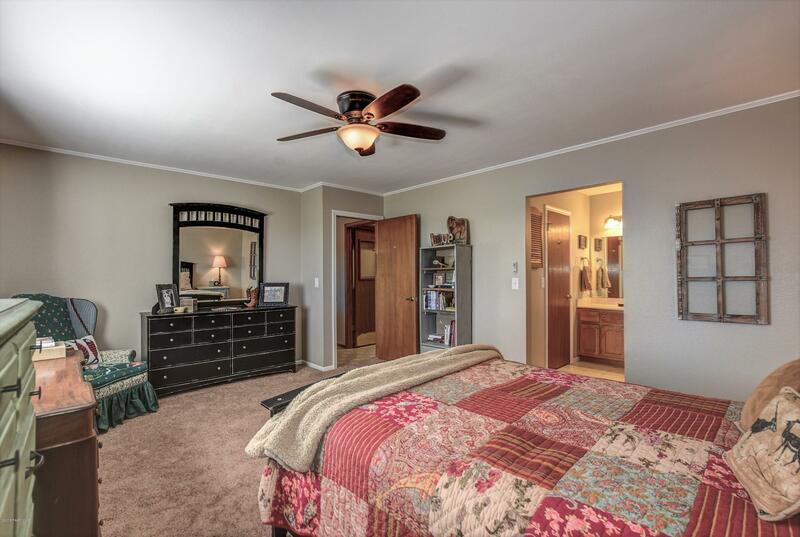 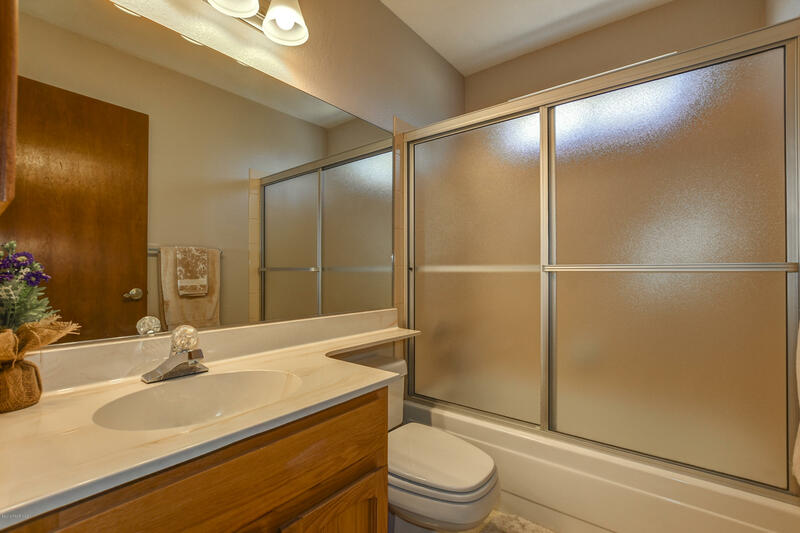 Split floor plan with generous secondary bedrooms and updated guest bath. 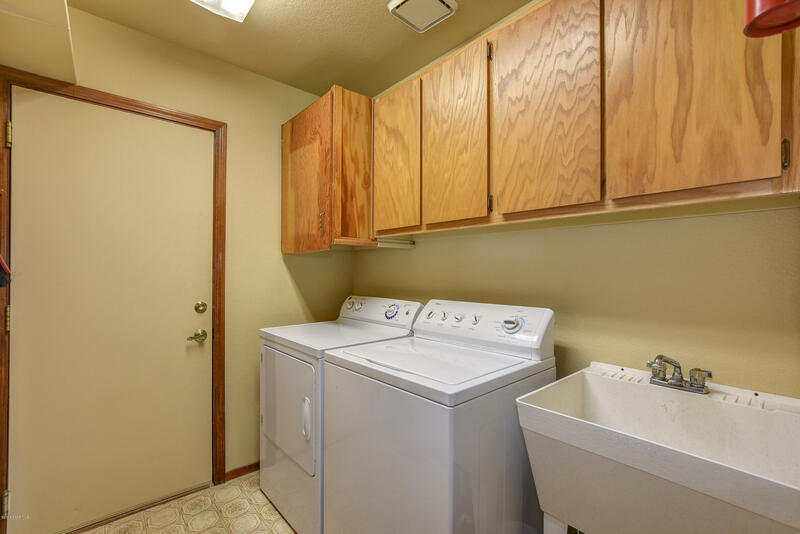 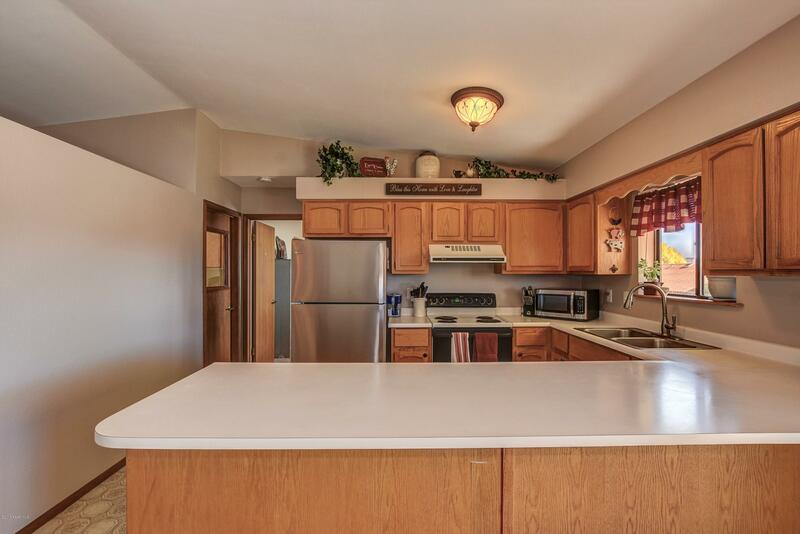 Large laundry room has utility sink and extra cabinets. 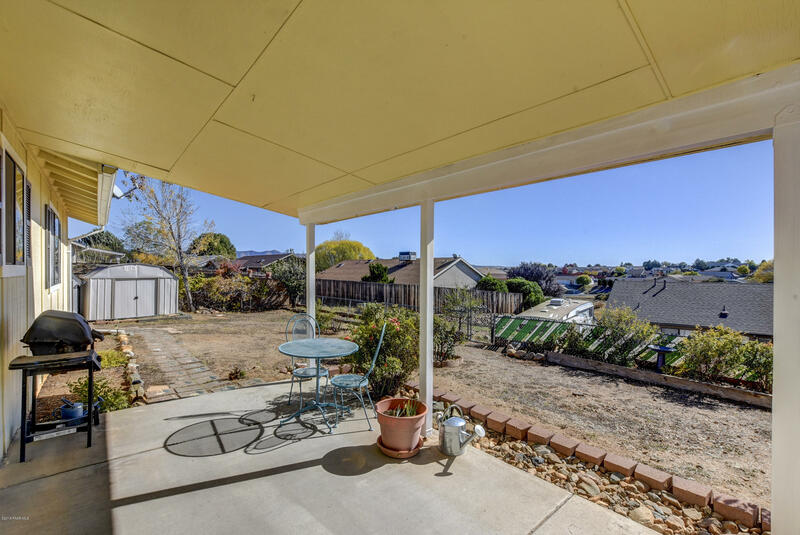 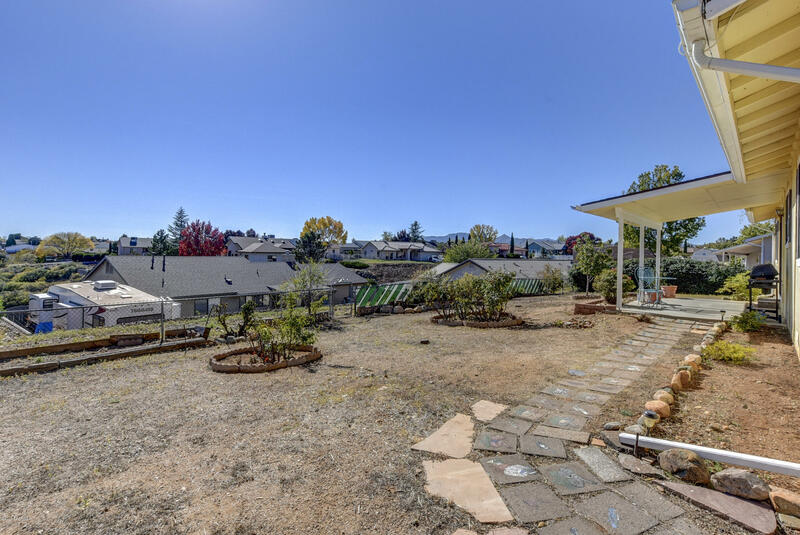 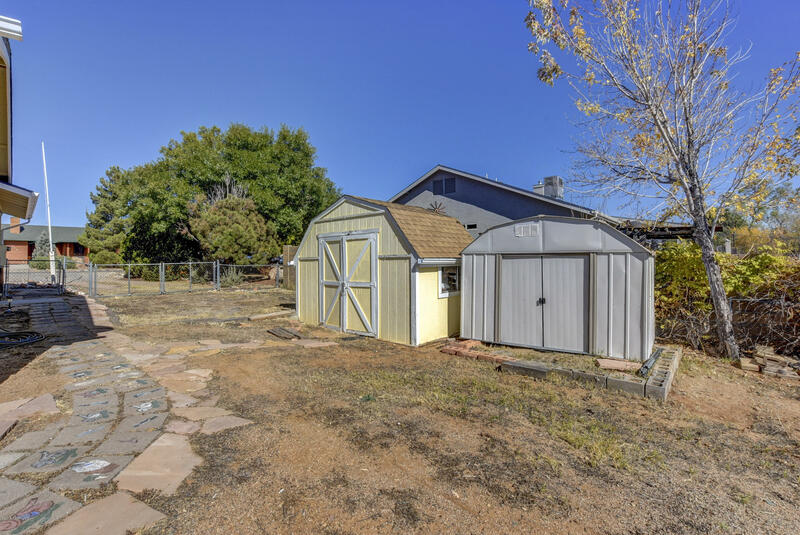 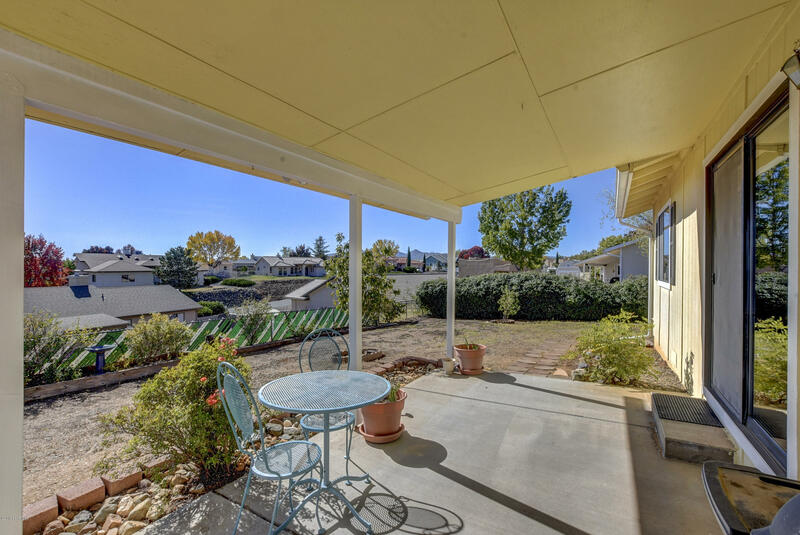 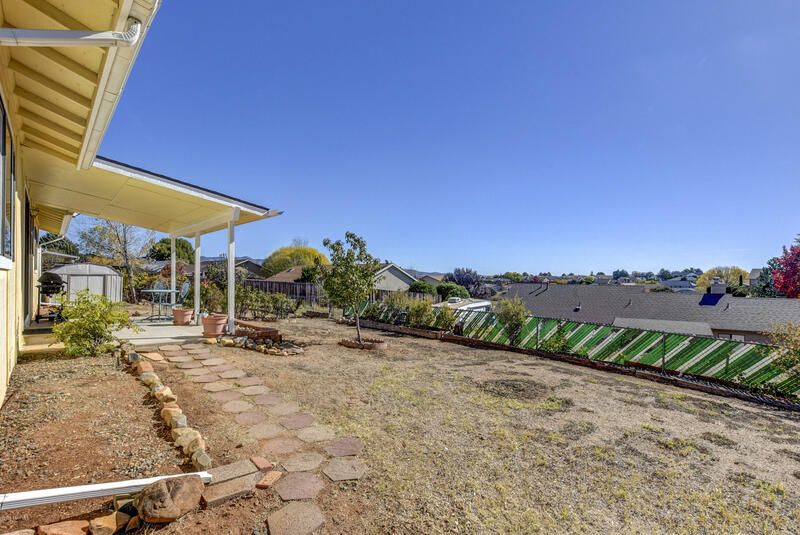 Outside find wonderful views of the city and mountains beyond from your fenced back yard. 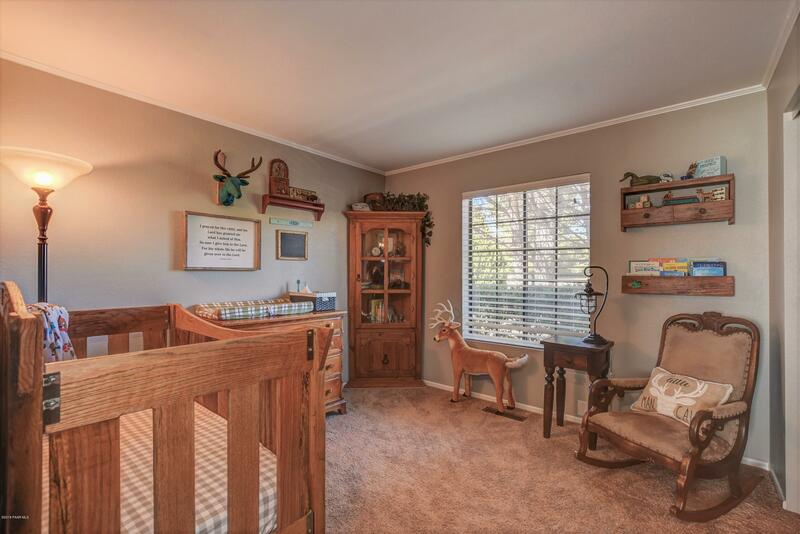 Two sheds and room to park a trailer or RV. 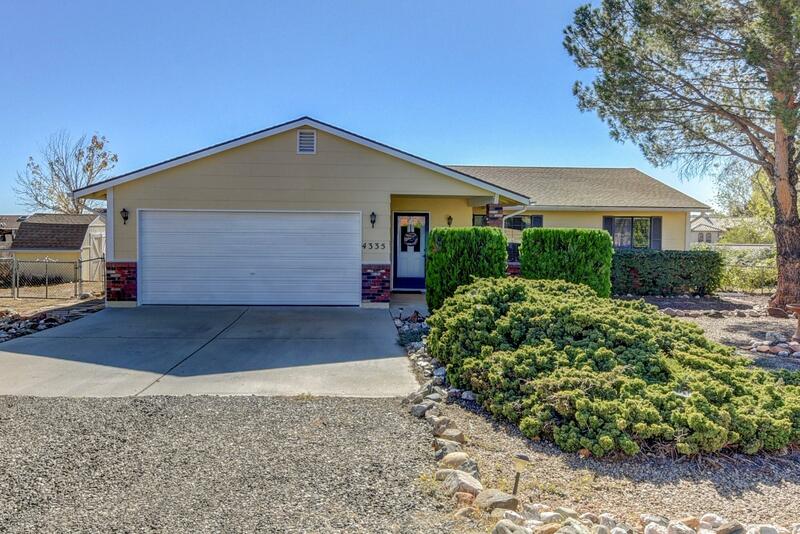 This is a move-in ready and lovely home to make your own!